. 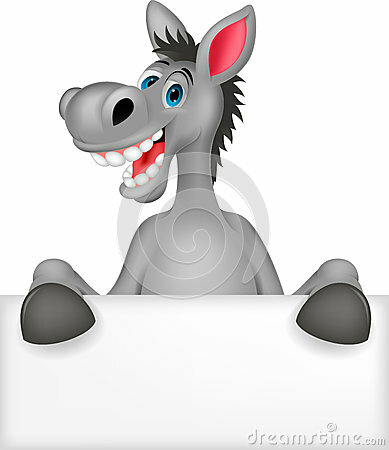 "OBAMA ON HIS HIGH MULE"
Our prayers are dominated by the despair and regret for the despicable, horrific atrocities taking place by Islamic violent extremists on men, women and children in the mid-east and elsewhere, with no viable strategy or real sense of emergency from Barack Obama. It seems a waste of time to expect any rational responses from this 'president' who seems more interested in the pleasure of provoking and combating his political 'enemies' with adolescent, inane remarks and decisions, than leading in a responsible and intelligent way. It's so unfortunate for the many suffering that there is so much lacking in the way of real aid forthcoming from the US carelessly elected leadership as well as other capable but unwilling countries. There indeed may be an over abundance of earned retribution forthcoming for the entire human race accounted for in world history; yet, Christianity and any other humanitarian faith, as well as every human being, have the obligation to respond to come to the aid wherever such atrocities and sufferings are taking place, according to their capabilities. Unfortunately, Barack Obama, with all his given presidential capabilities remains truly interested, not in the true welfare of Americans and others, but in only his competitive, leftist-progressive ideology. Obama White House Reportedly Knew - Did Nothing To Save 4 Murdered Americans - News Updates. 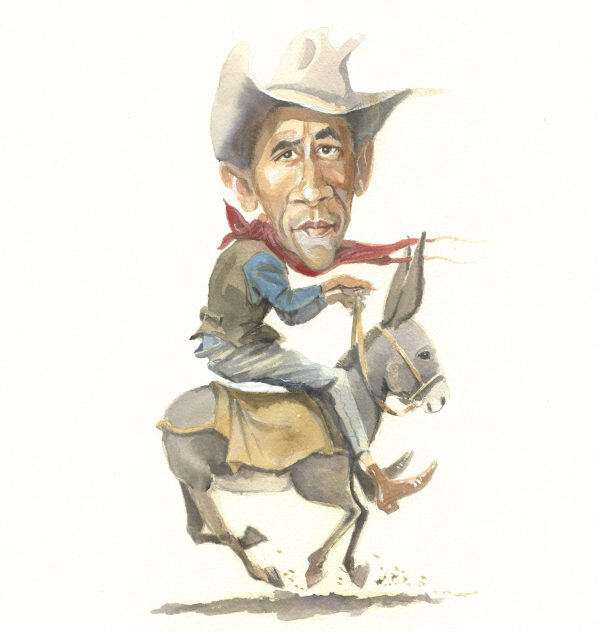 "OBAMA ON HIS HIGH MULE" (c) copyright 2015 by Gerry M. Kaye. All rights reserved.